Would love the harley street rod for my son Tyler!!! Would love the Indian! Let’s get the warm weather here and let’s ride! I hope I win the Harley Street Rod or an Indian Scout. I can ride harleys with my father. Great time to win a bike! This would make a great first bike for my wife! 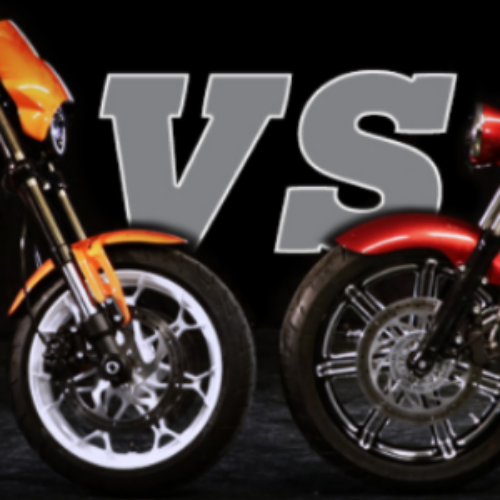 I would love to win a Harley Street Rod or an Indian scout. Having either one is a win win. American made motorcycle.